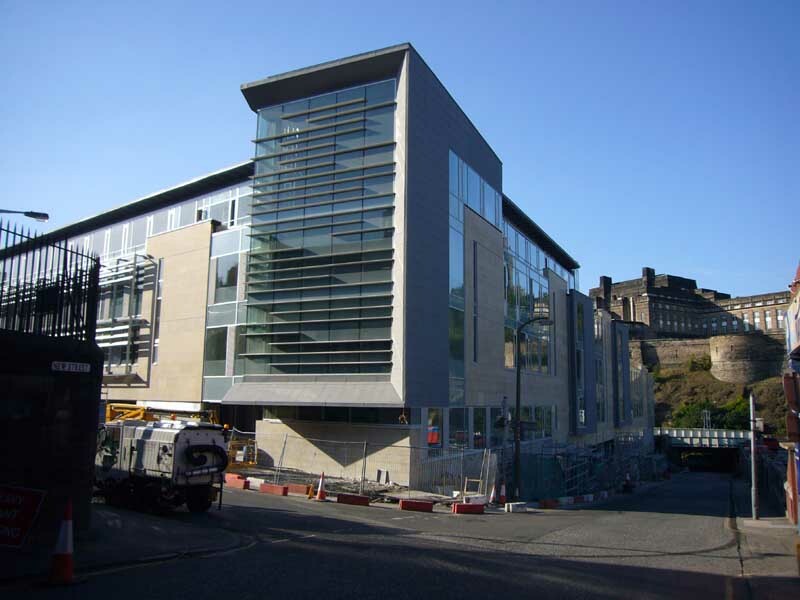 Work on Edinburgh City Council’s BDP-designed headquarters is set to commence within the next month. 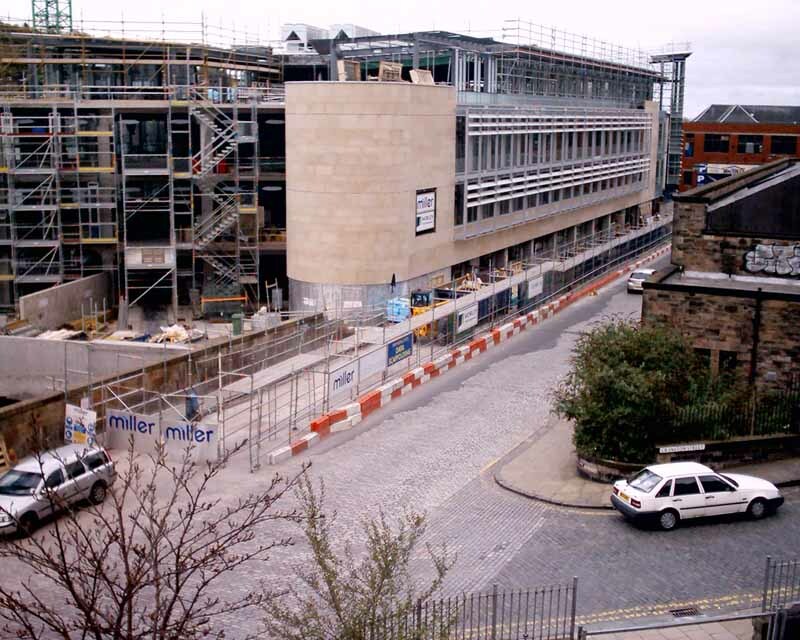 The £50m office development to the East of Waverley Station should be complete by the autumn of 2006. 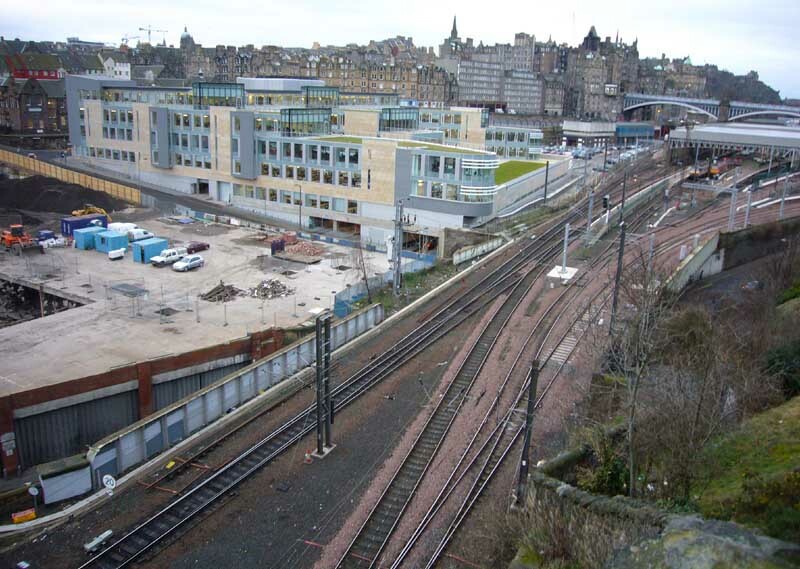 Railtrack selected as preferred bidder to develop the new City of Edinburgh Council headquarters building for 1800 staff in the Waverley Valley, Edinburgh Old Town. The architects are BDP, Glasgow. 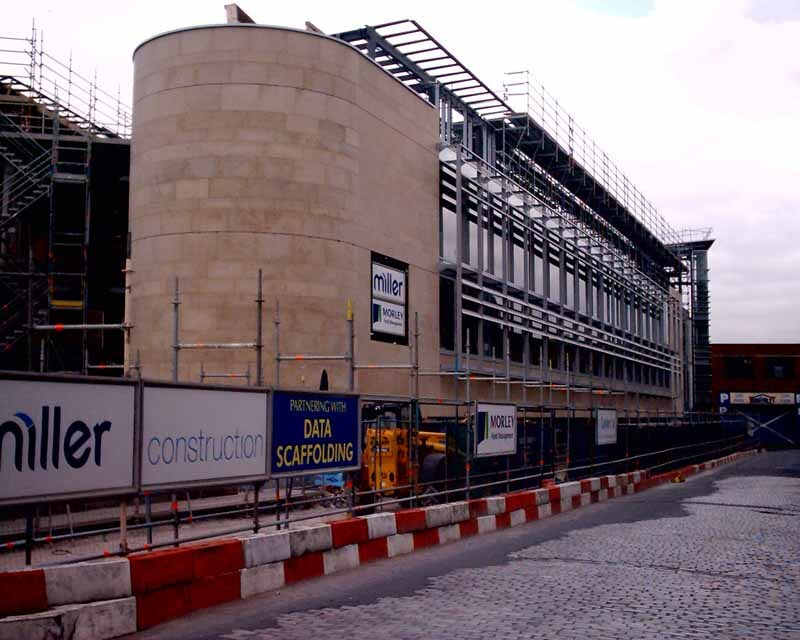 The site is located to the east of Waverley Station at the junction of New Street and East Market Street. The current City Chambers building in the High Street is apprently too small and antiquated. 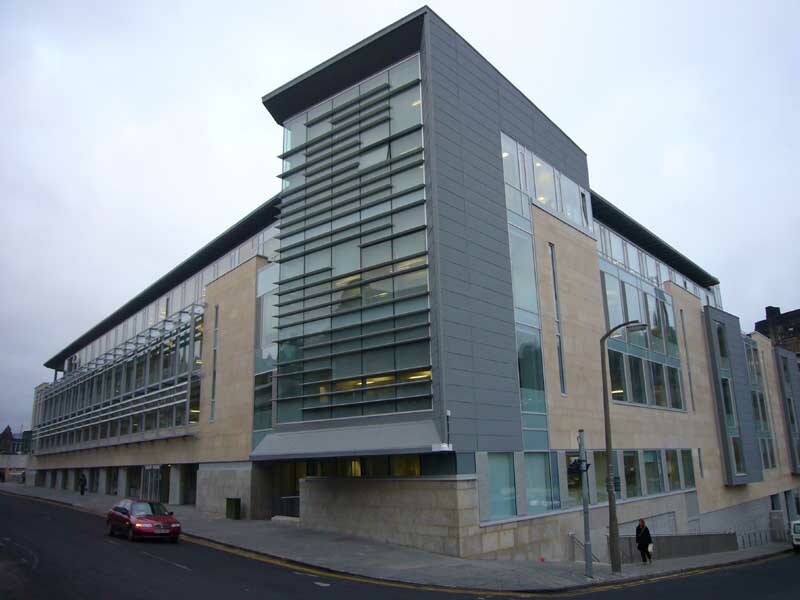 The new Council headquarters will be located on the proposed ceremonial route from Princes Street to the new Scottish Parliament. The Architectural Heritage Society of Scotland is reported as having branded the Network Rail Waverley Station redevelopment as “like Birmingham New Street”. Last month I started to question the process of procurement of public buildings and what aspirations exists to promote good design as an essential component of these buildings. 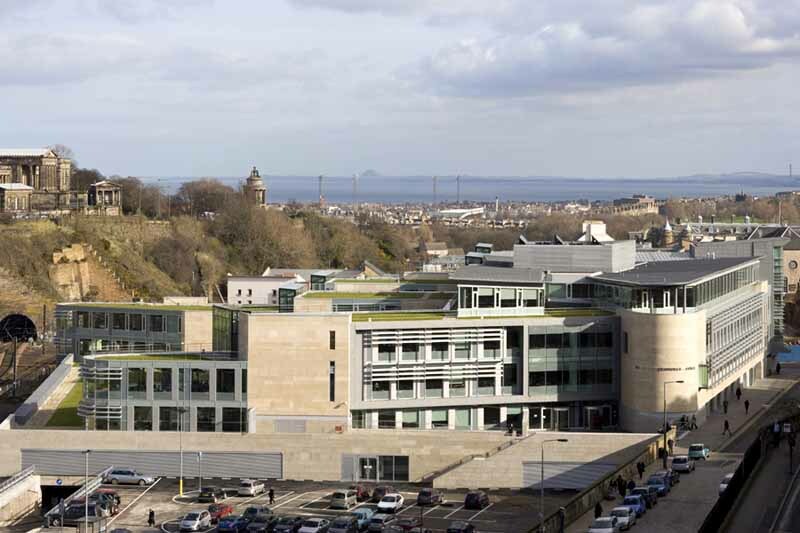 The main example that I am working on at present is the new HQ for the City of Edinburgh Council. This will be leased from Railtrack on a long contract and will be situated in the east-end of the Waverley Station Car Park. 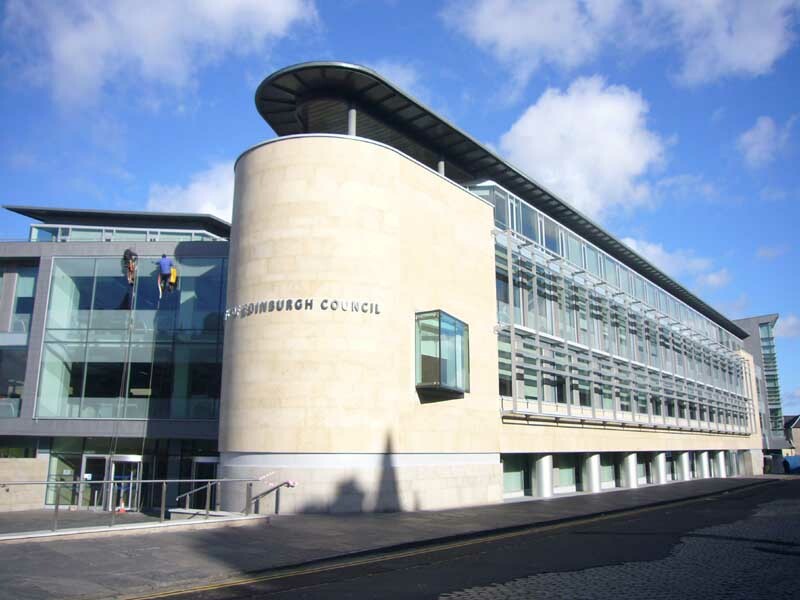 On the 6th November I will be addressing the Planning Committee of the City of Edinburgh Council as part of their assessment of the application. There are a number of issues that need to be addressed including transport, urban design, demolition of the vaults and the standard of architecture. A model currently sits in 1 Cockburn Street, Edinburgh. 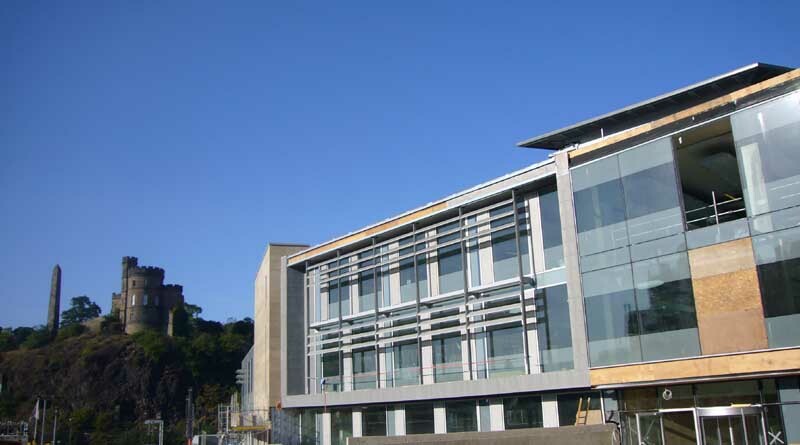 The main aspiration for the Council HQ was to produce a building following sustainable principles. 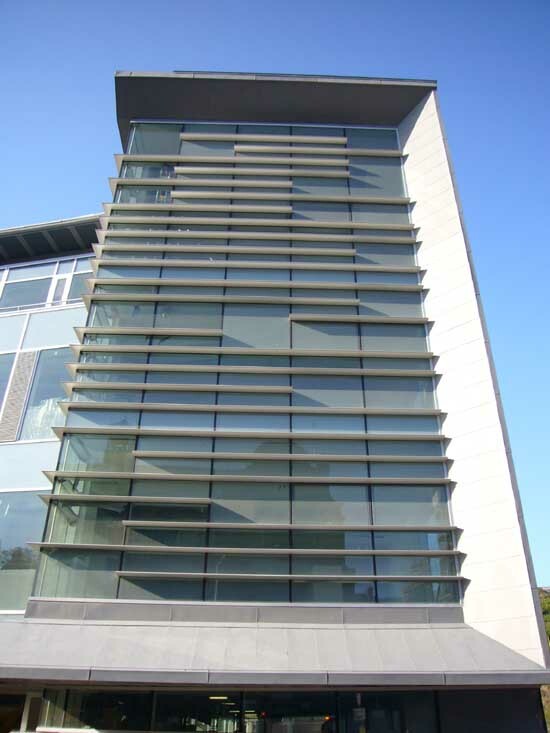 Natural ventilation has limited the depths of the floorplates and atriums have been included to provide natural light to the deeper sections. 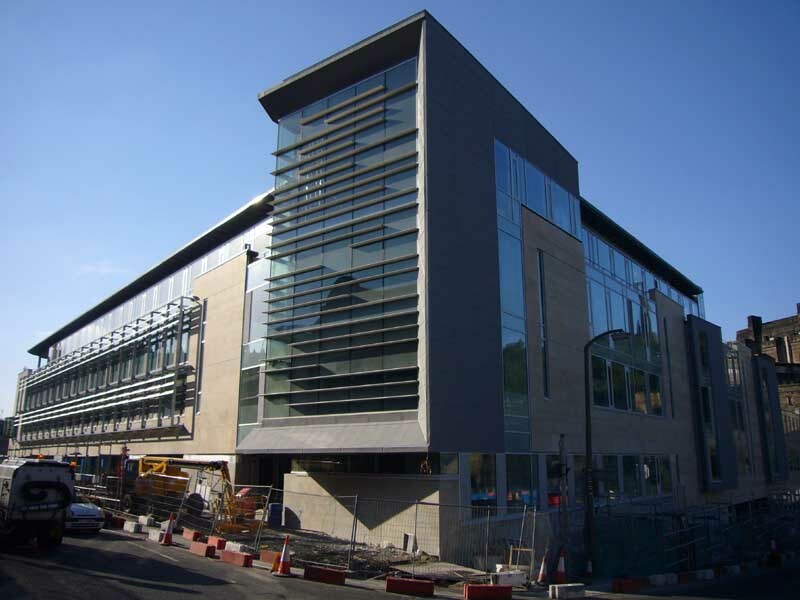 The HQ materials include natural stone, zinc, aluminium, precast granite and grass. If you were wondering the last item is to be used on the roof as a true sign of sustainability. A little known fact about the Market Street car park is that beneath the surface lies an extensive system of vaults dating from the 19th Century. 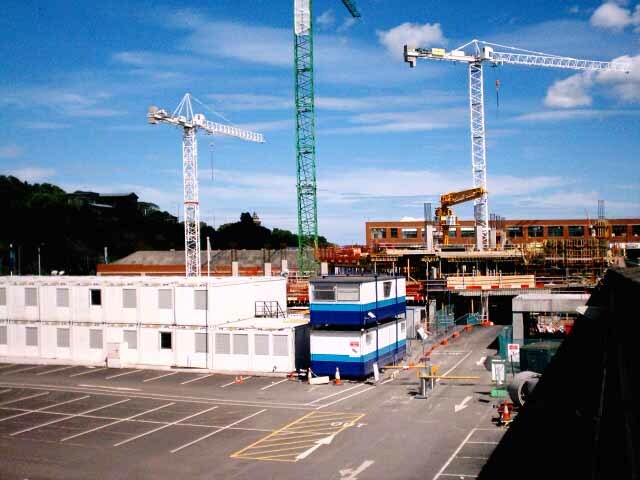 The Council HQ planning application promotes the demolition of these structures and we are informed that 5,000 lorry loads of rubble will have to be removed from site. That is sixty loads a day for 84 days. In design terms, BDP Architects have designed a very insular building with little interaction between it and the surrounding streets. 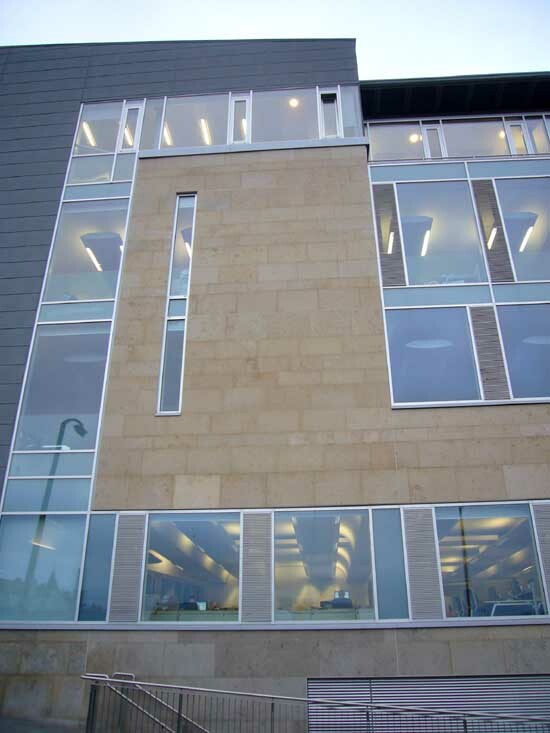 The Council HQ is a single use building and the East Market Street elevation contains no doors and is extremely monotonous. The requirement for space has been such that shop units have been included to give street life to Market Street. The City Council’s policy on Urban Design is still in draft form but clearly states that these types of long frontage should be avoided. However, this is no ordinary street as it is being promoted as the Parliament Way in the Waverley Valley Strategy. This is supposed to be a route where pedestrian use is to be vastly increased. 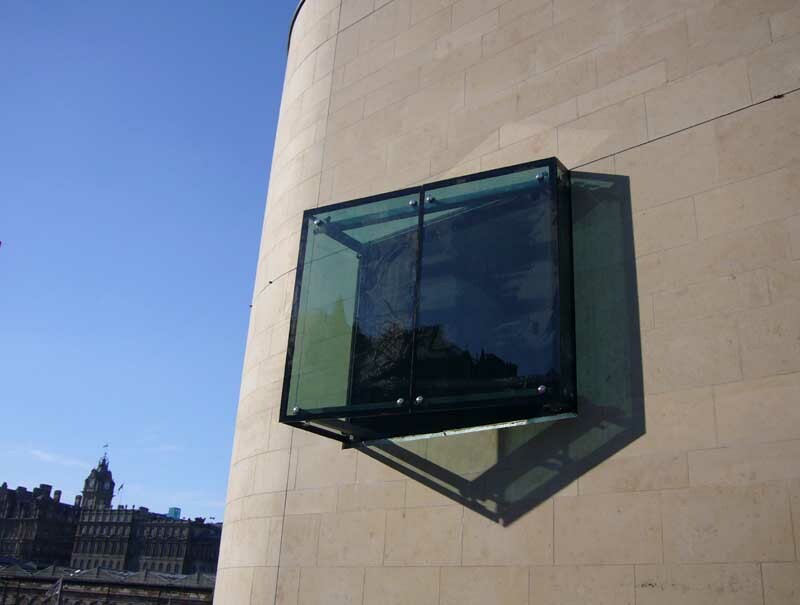 With regard to architecture the Cockburn Association are dismayed that this issue was not given such a prominent focus in the procurement of the Council HQ. The building that has been produced is not objectionable, but neither is it exceptional. 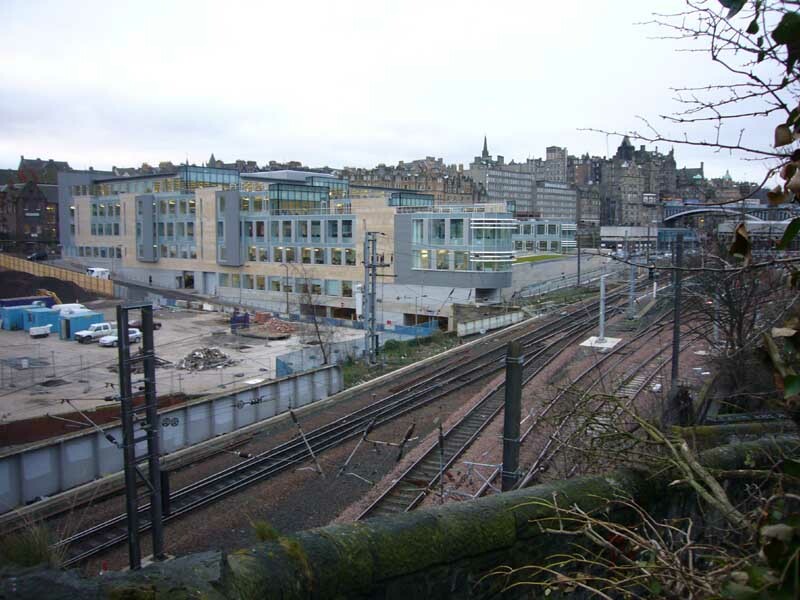 My present concern is that the redevelopment of Waverley Station will continue along the same lines. The last area that needs to be examined is the level of parking in the Council HQ three storey underground car park. 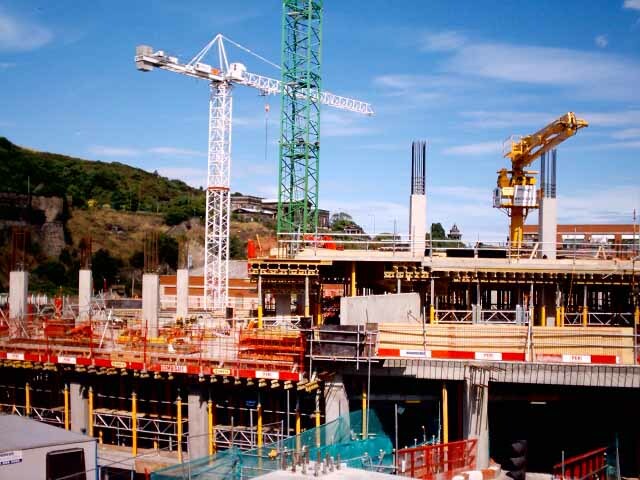 The development will see a net increase of 429 spaces and local roads will be stretched past their qualitative capacity. 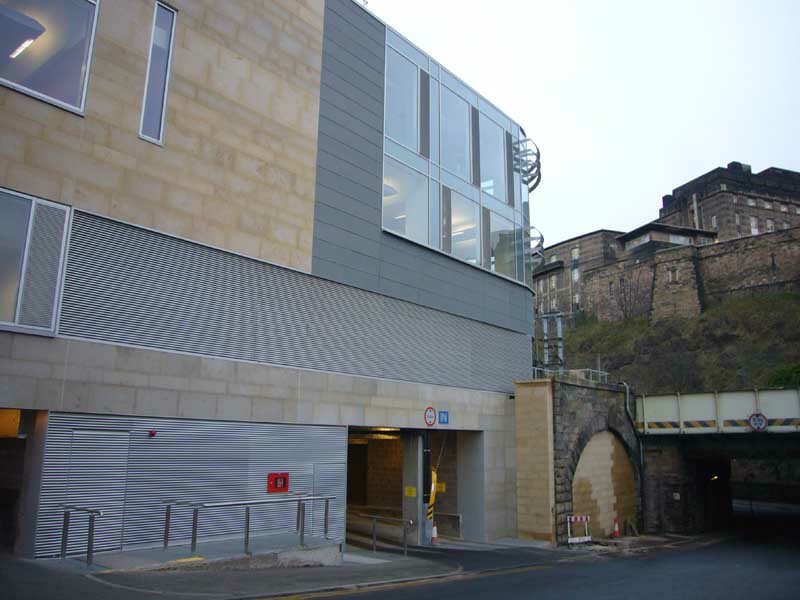 To provide improved access to Waverley Station, there is a long-term requirement to alter the junction of Leith Street and Calton Road. While providing convenient access this will have the added benefit of reducing the impact on residential streets. Railtrack need to make this change prior to the opening of the HQ car park. 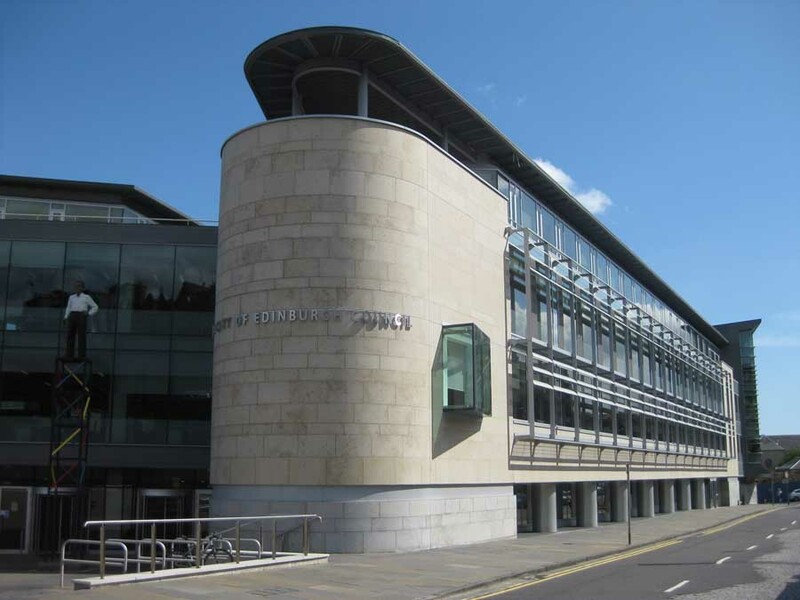 Plans for Edinburgh’s new city council headquarters sparked anger today after computer-generated images showed the impact it will have on the Capital’s landscape. 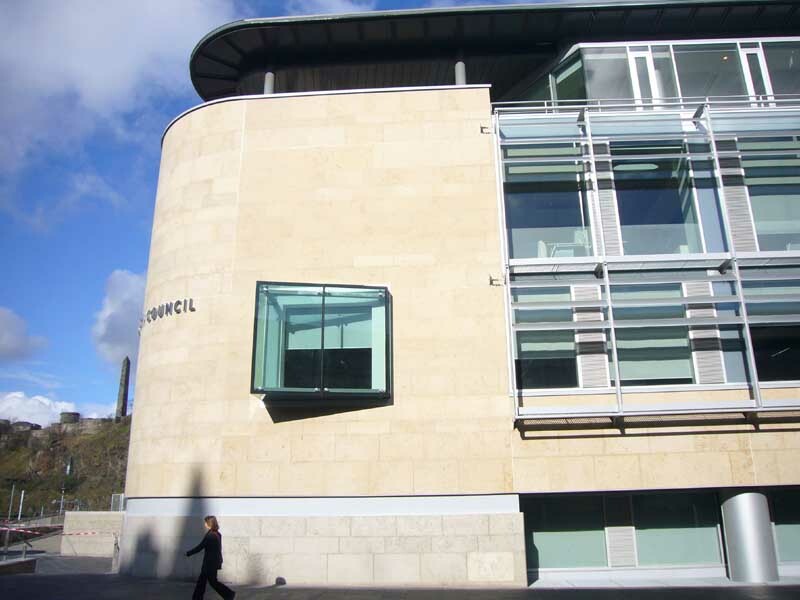 A series of changes were made to the plans – including using natural stone throughout the building, reducing its height and providing an access point on Market Street – before CEC councillors approved Railtrack’s planning application. 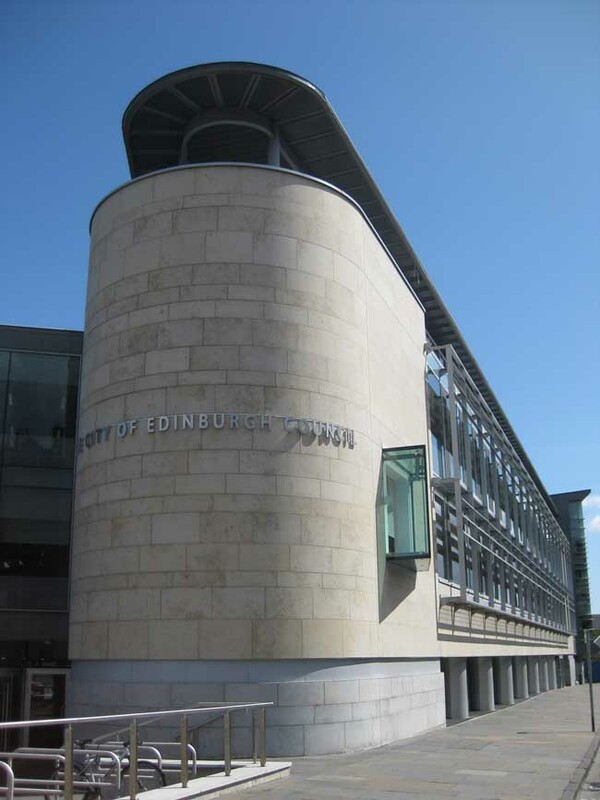 Edinburgh City Council’s controversial new headquarters were at the centre of a fresh row today after watchdogs objected to the way the development won planning consent.